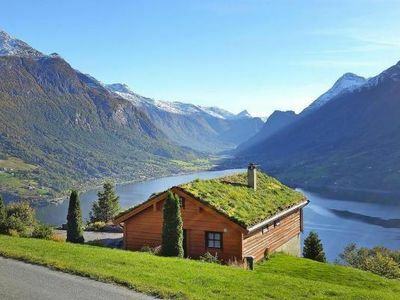 Cabin with a beautiful view from the top of the hill. 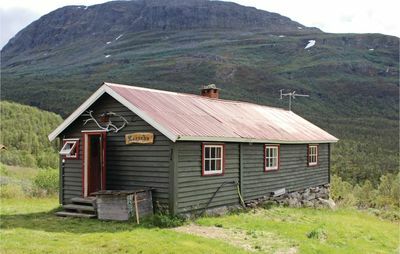 Our cabin is nestled in the Lyngen Alps in this beautiful & tranquil part of Northern Norway (approx. 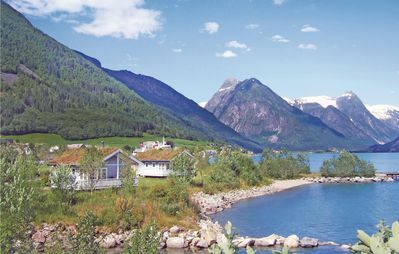 2 hours from Tromso). 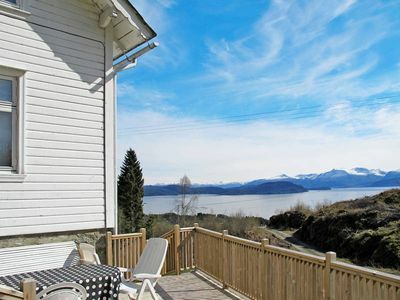 It is modern and spacious and boasts a panoramic view of the Lyngen Alps and Fjord. 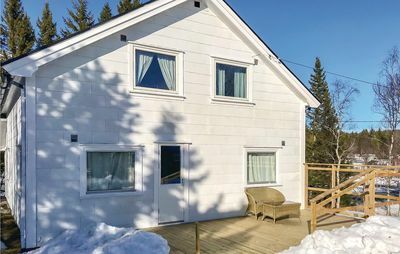 Cabin is located on the top of the hill so it is perfect for viewing the spectacular Northern Lights. 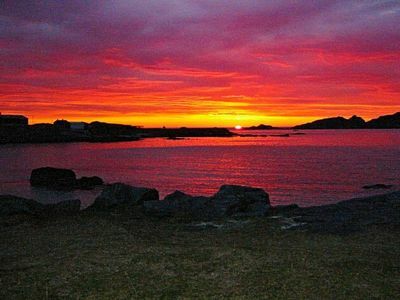 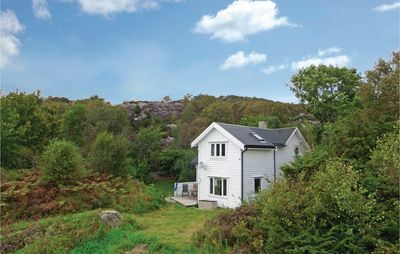 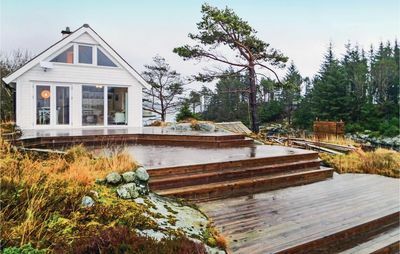 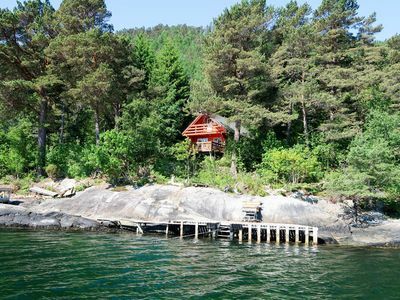 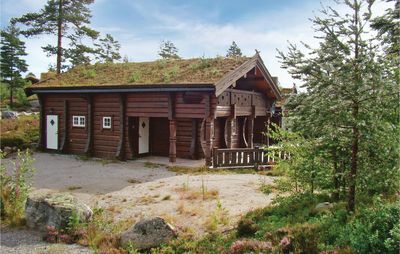 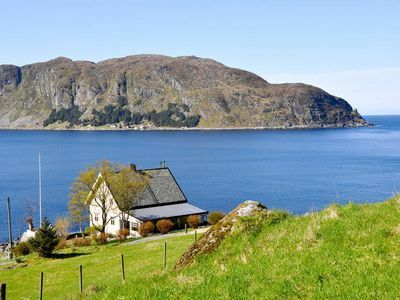 The cabin has stunning mountain and fjord views, is incredibly peaceful, yet close to the town of Nord Lenangen (approx. 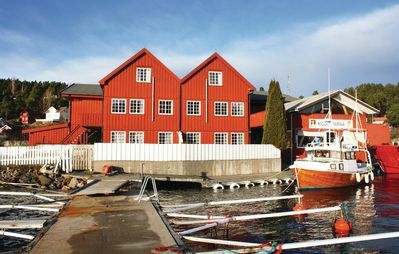 2.4 km) for local amenities. 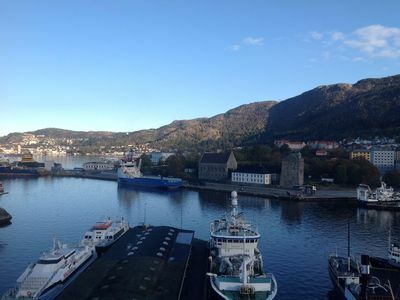 You park your car downstairs at the parking place and after 141 stairs climbing up you come to the place that was worth all your efforts! 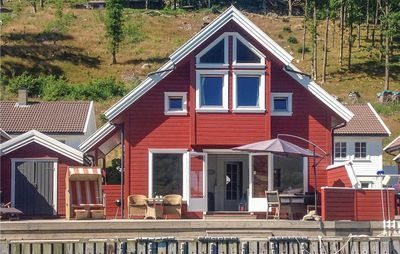 We want you to feel at home, and as such ask that you please treat the cabin as you would your own home. 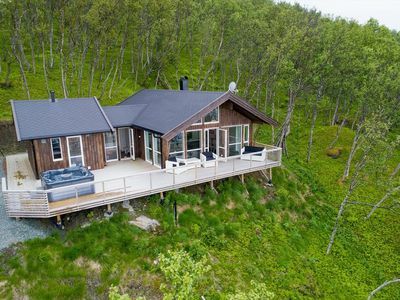 • Do not place sanitary items, nappies or other objects (other than toilet roll) into the toilet as we only have a septic tank and any costs incurred will be passed on to the guest / guests. 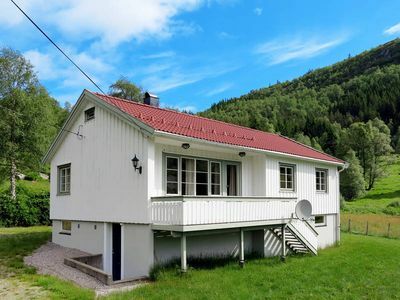 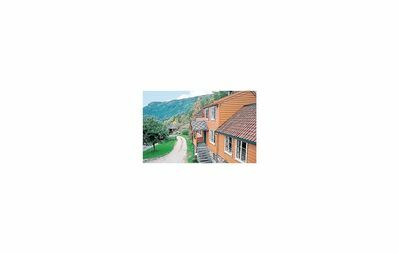 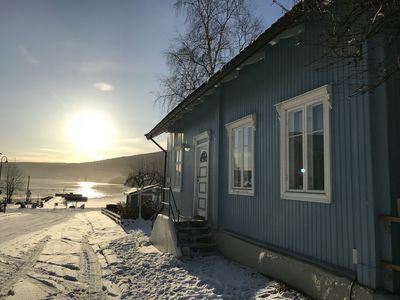 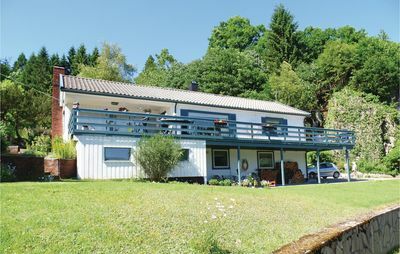 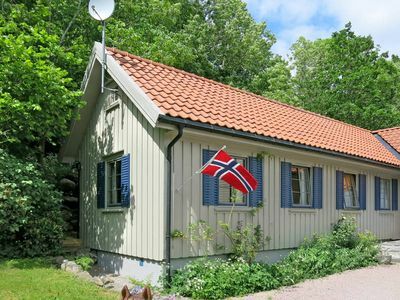 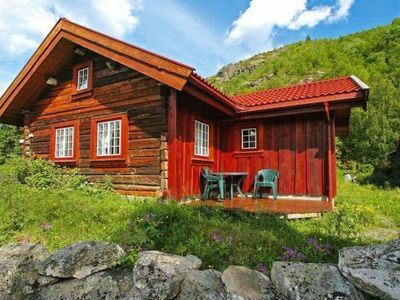 Lake side house at Lillehammer (self catered cabin) Sleeps 6 persons.